If you are looking for a 2 bedroom home on Balboa Island, then 1207 Park Avenue may be just what you are looking for in a house. This is a charming cottage style home just a couple of blocks from the bay. Enjoy a simpler life in Newport Beach in this home that listed for sale at $1,565,000. It is a fantastic Balboa Island cottage built in 1926 and owned by one of my friends. 1207 Park Avenue is one of the Historical Homes according to the Balboa Island Museum. In the past, it was a legal duplex and now it is a single family home. The first floor has a bedroom, bath, laundry room and living area. Additional sleeping is tucked away in a custom Murphy bed cabinet. This lower level opens to a large, wraparound patio with gas barbecue and multiple lounging areas. The home is situated on a corner, providing lots of sunshine and balmy breezes with a view of the island village, hills and city lights. Enjoy living on Balboa Island in this home or use it as a vacation home or proven investment property. 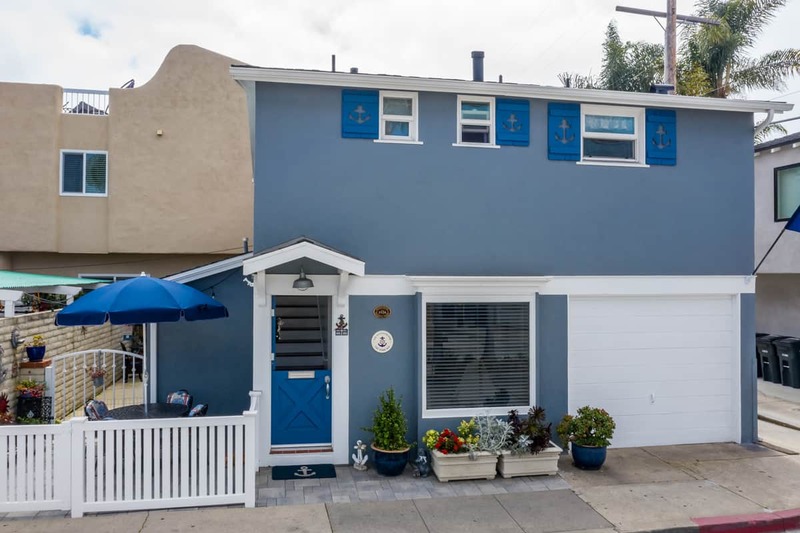 For more details about this 2 bedroom house in Newport Beach, go to 1207 Park Ave Balboa Island page of details. 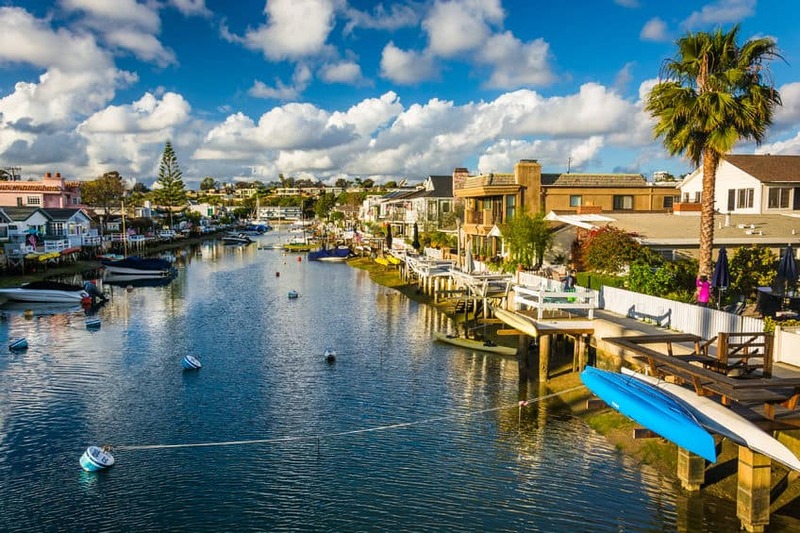 View all 31 homes for sale in Lower Newport, visit Balboa Island real estate.